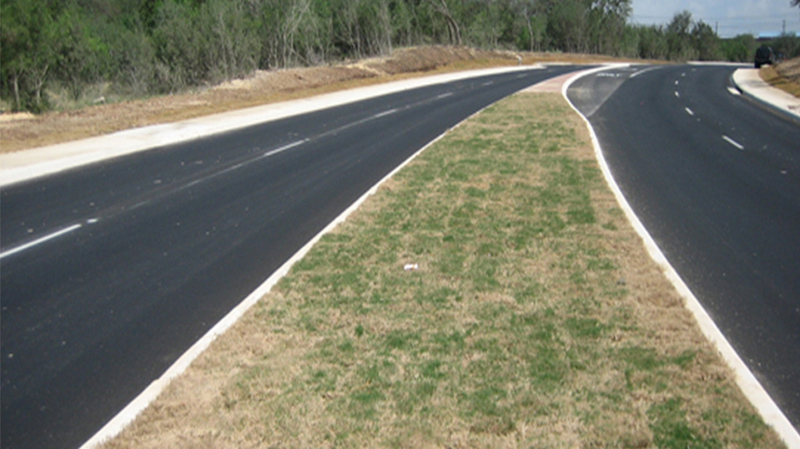 Yantis Company completed construction of the Prue Road Extension in the summer of 2009. 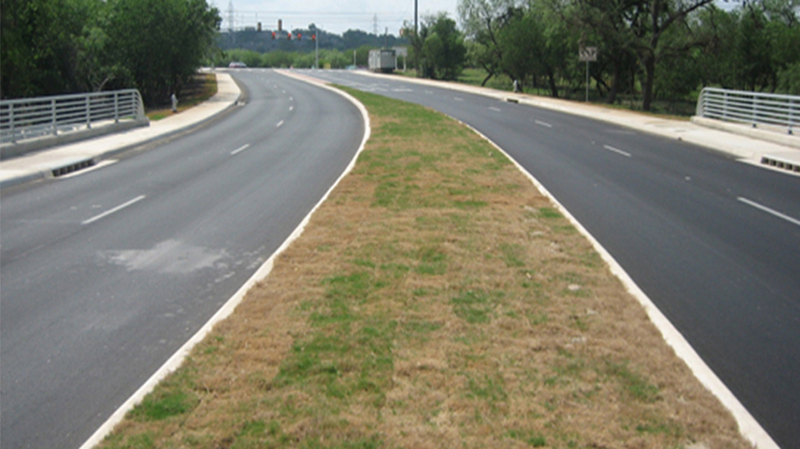 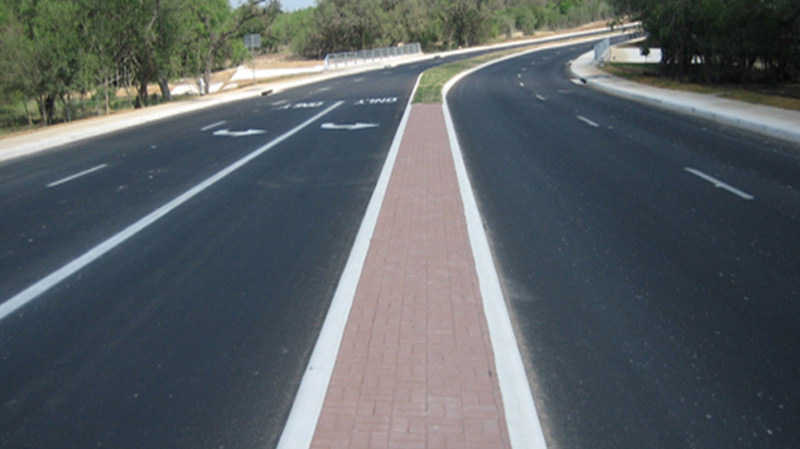 The project was built to help relieve traffic along old Prue Road and Fredricksburg Road. 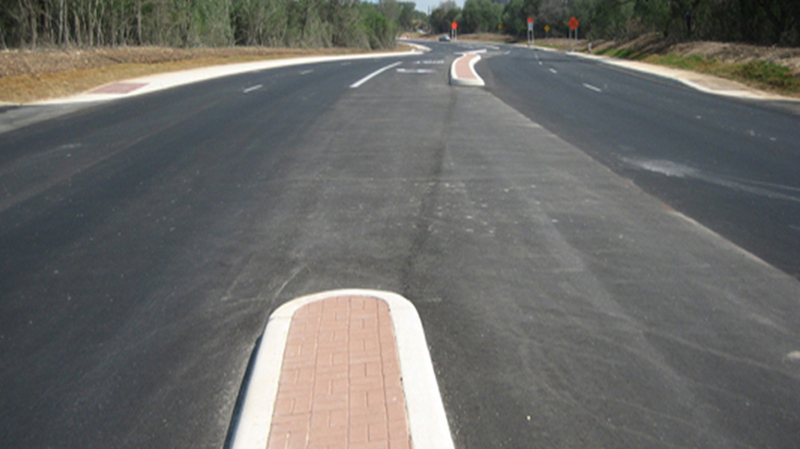 This new road has created a highly coveted commercial intersection on Huebner Road. 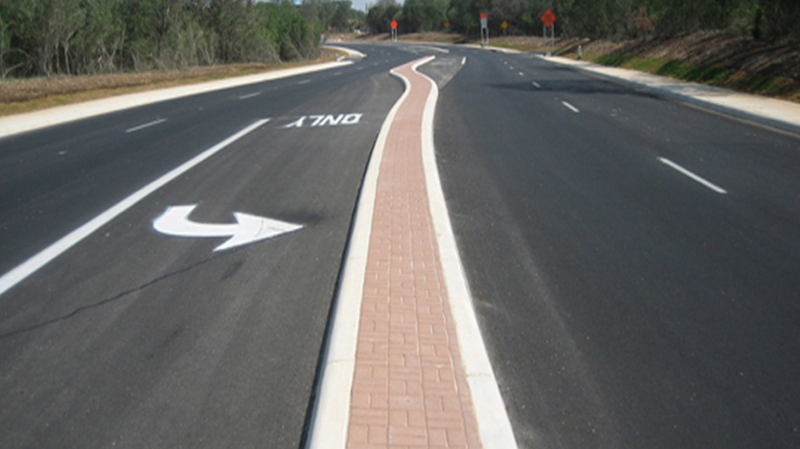 Yantis Company during the course of construction suggested and executed a deductive change order to the City while still maintaining the original schedule.